There is an increasingly large group of people taking an interest in the art of survival and preparation. This passionate group of hobbyists and professionals alike have formed many online communities dedicated to surviving any circumstance the world may throw at them. Even if you're not a survival enthusiast, you probably have some survival items that you carry with you every day without even thinking. Most of us can no longer fathom leaving the house without our phone, keys, and wallet. Smartphones have evolved into a sort of 21st century Swiss Army knife, making them even more desirable as an everyday carry item. Most cell phones come with a built in camera, flashlight, GPS application, and a lot of other functionality that has rendered some old-school everyday carry items obsolete. Still, if you're serious about being prepared there are a few basic things you should carry every day to be ready for anything life throws at you. Everyday Carry Gear - What is it? Everyday Carry Gear is a term coined by preppers and survival gurus to describe the basic essential items one should carry daily. These items are often multipurpose in nature, in an effort to keep your everyday survival items manageable. While a bug-out-bagis designed to be full to the brim with practical tools and gear, everyday carry gear should be easily stored on your person or in a bag. Ideally, you won't notice you're carrying this stuff until you need it. When you choose what to include in your everyday carry gear, remember that everybody's daily needs will vary. Depending on your occupation and hobbies, you may have very different everyday carry needs than the next person. However, there are a few items that would benefit everyone. Listed below are some of the essential everyday carry items that could make anyone's every day carry list. Short for Parachute cord, paracord is a lightweight yet incredibly strong nylon rope originally designed for use in parachutes. Due to its strength, portability, and extremely wide variety of uses, paracord has become one of the most popular general purpose every day survival items. Many choose to make or purchase paracord bracelets for convenience while simultaneously making a bold fashion statement. At Coleman's, we carry genuine military surplus paracord that is very competitively priced. This is the real deal USGI parachute cord, not like some of the inferior products sold online. Check out our paracord value pack (300 feet! ), or purchase bulk paracord by the spool! You are likely going to want some type of knife to be included in your everyday carry gear. Of course, what type of knife will depend on your specific needs. Apart from the obvious every day utility of carrying a knife, they are usually easily carried on your person on your belt, etc. If the going get's especially tough, having a high quality knife could be the difference between foraging for berries and eating Venison for dinner. If you're looking for a knife to carry everyday, check out our Military Machetes and Knivescategory. 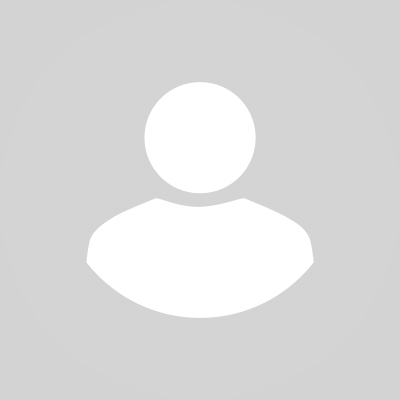 We offer a variety of authentic military issue machetes, knives, Swiss Army knives and much more, from a variety of militaries, both foreign and domestic. Is there anything more crucial to survival than staying hydrated? Anyone taking their everyday carrying seriously is going to want to include a high quality container to store their daily fluids. 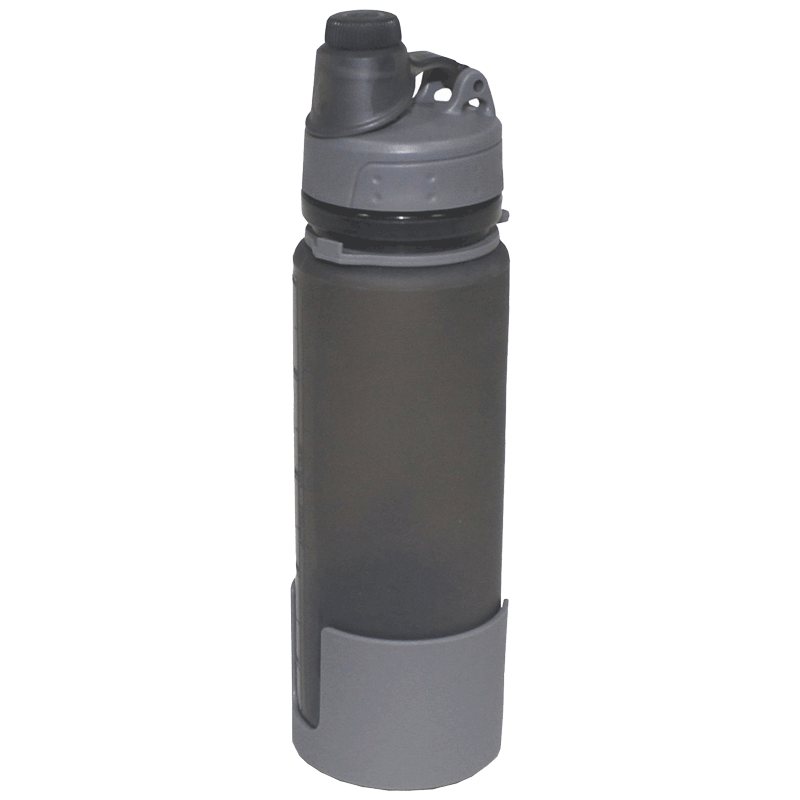 We offer a few water bottle and thermos options for you to add to your everyday carry without breaking the bank. This collapsible drinking bottle is BPA-free and extremely portable, making it the perfect everyday carry drinking container. Another great option is our Stainless Steel Vacuum Thermos- if insulation is important to you, rest assured this German-engineered doubled walled Thermos will keep your liquids hot OR cold all day. Having some basic medical supplies on hand everyday will come in handy way more often than you think. Even if you just carry a few basic items like bandages and ointments, you'll be prepared for the vast majority of minor injuries. For a modest first aid kit for starters under $20, try our Platoon First Aid Kit. If you take First-Aid seriously, you owe it to yourself to check out the unmatchable value in our Trauma Tactical First Aid Kit. For under $200, this professional-grade medic kit comes with nearly EVERYTHING you could ever want in the event of a medical emergency. It even includes an extremely heavy-duty camouflage backpack for easy transport. We can't even imagine what this kit would cost if you purchased these items individually. While the smartphone has most likely been the bane of the Flashlight industry's existence in recent years, there's still no replacing a quality flashlight. For one, most flashlights on the market today are much brighter than your phone. Secondly, if your phone battery dies, there goes your flashlight, GPS, camera and more. We have several flashlights in our inventory that would make for great everyday carry flashlights. Take a look at our USGI Anglehead Flashlights or if you're on a budget pick up a two-pack of our Waterproof USGI Flashlightsfor under $10. You're probably going to need some combination of pouches, bags and other types of containers to store your everyday carry items that you can't store directly on your person. Take a look at our Military Surplus Pouches and Bags category and you will find plenty of inspiration! 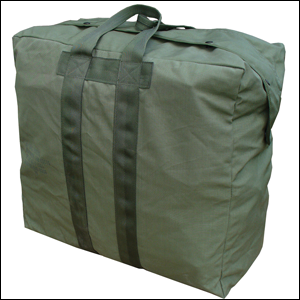 One of our most popular, and tried and true military bags is our U.S. G.I. Flyers Kit Bag, which would be a great bag for your bulkier everyday carry items. It is one of the most durable bags that was ever produced. What Items Make a Difference in Your Everyday Carry Gear? What items do you think are essential for everyday use? Have any of our military surplus items become staples in your everyday gear? We'd love to hear about it - reach out to us on our Facebook page and let us know!